He had demanded absolute speed. Because, he had wanted to be fastest man in the world. So, he had demanded fastest machine. He made drama with these machines. 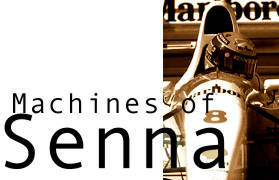 Back to "The Legend of Senna"